Welcome to the sweet spot! No event is complete without desserts, and boy can we do desserts! At The Fourth Course, we are all about bringing together simple elegance and distinctive taste to create desserts displayed on glamourous tables. Let us dazzle your next event! It really is possible to get the best of both worlds; delicious flavours that will stun and surpass all your guests expectations! Each of our tables are beautifully designed to compliment your event! 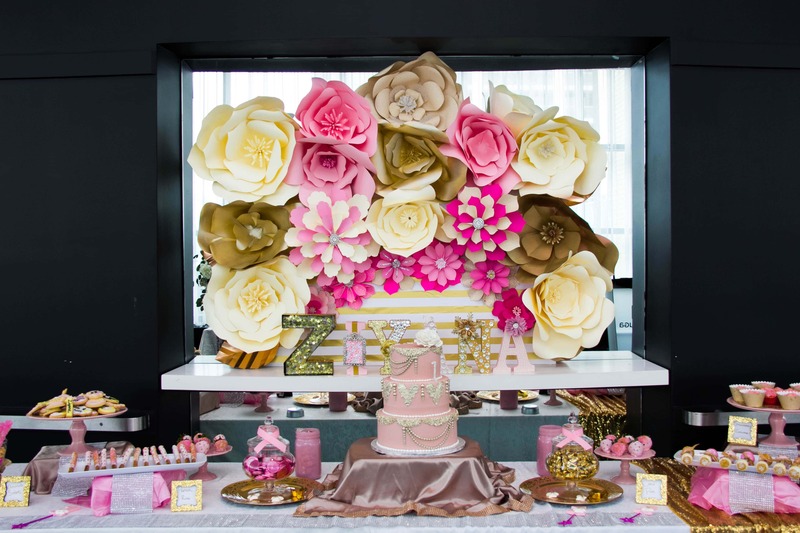 Charming, elegant and full of sugar, the sweet table will be the talk of the party. 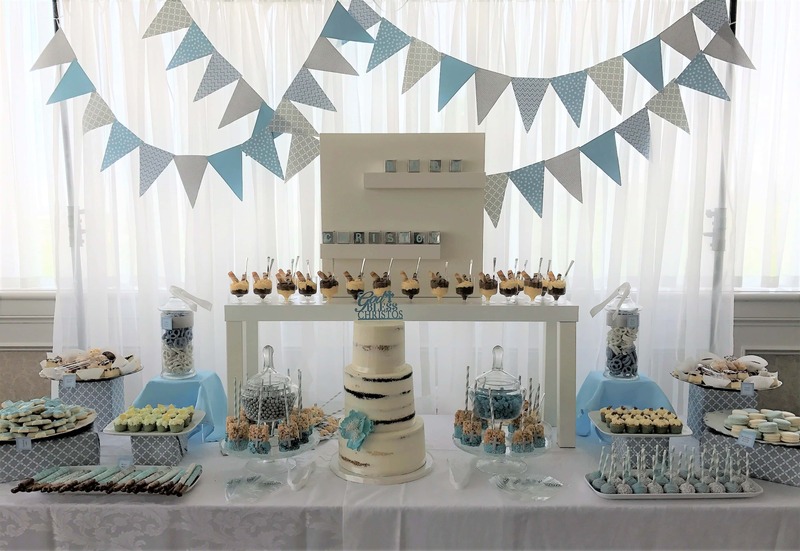 Highlight your next event with a custom table, and give your guests something sweet to talk about! Find the perfect way to say “Thank you” to your guests! Whether it be for a wedding, shower, birthday, anniversary, baby announcement, or corporate – we have you covered! We tasted the cupcakes this evening with our panel of “experts” and your cupcakes have been deemed the best in Toronto! Seriously, we have tried some of the most reknowned cupcakes in Toronto, and yours were the best. Just wanted to say thank you to the fourth course for making my event look so amazing. She took my ideas and made it come to life. All the desserts were fresh and tasty. Thanks, can’t wait to do business with you again. Seriously, you are AMAZING! You did the most AWESOME job...these photos are fabulous!